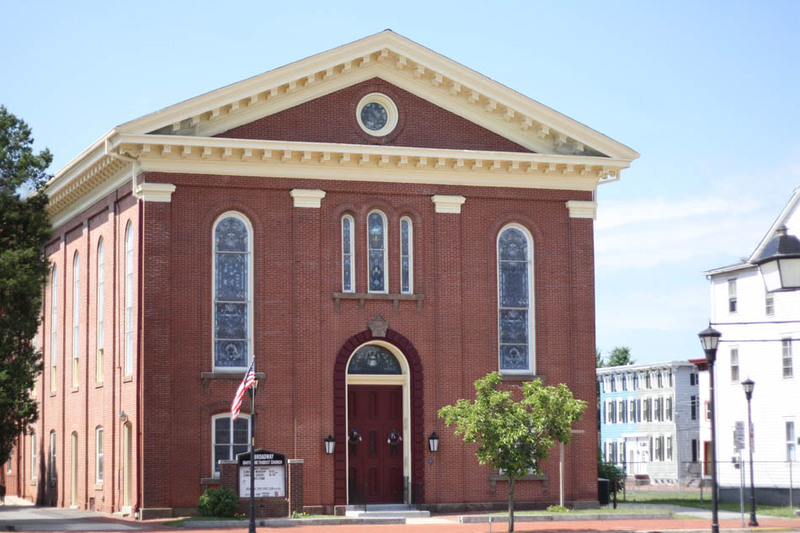 Broadway United Methodist Church is a family of God brought together in prayer, worship, and fellowship. We welcome and nurture the community. We learn the Word of God and share it with others. We try to care for one another as Jesus taught, and we trust that future generations may find the love of God through Jesus Christ Our Lord.